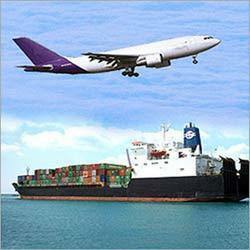 We specialize in offering International Freight Forwarding services From Mumbai, Mundra, Kandla to our clients. 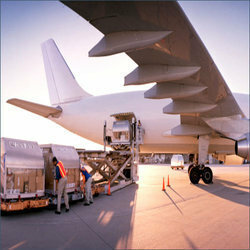 Due to our good rapport with reputed freight forwarding agents, Shipping companies, NVOCC's and Consolidators, we are capable of rendering freight forwarding services across the globe. 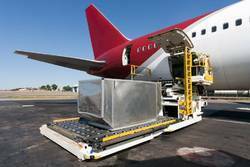 At varied locations of the world, our forwarding partners are positioned strategically to provide prompt service and support to the clients.